#musicmoves Levitteers rain or shine! Here in Los Angeles, we’re looking out our window at some much needed rain. 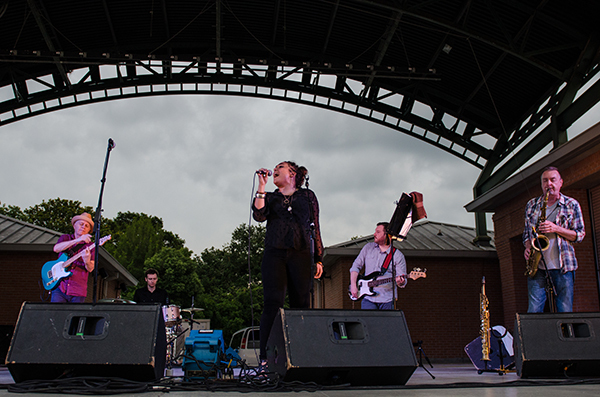 Although rain has a way of putting a damper on many outdoor activities, it sure didn’t stop folks at Levitt Shell from enjoying a fantastic show when the 2015 Levitt National Tour came to town earlier this summer. 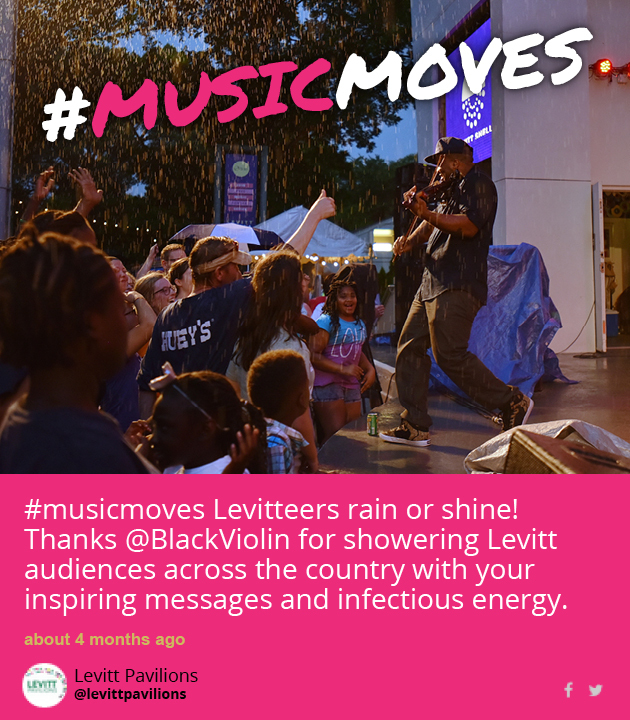 We thought we’d use this #musicmoves post to give a shoutout to Black Violin and all the Levitteers who came out for the Levitt National Tour, which stopped in six Levitt locations across the country. Thank you for bringing your energy and enthusiasm to each of Black Violin’s performances, and making the 2015 Levitt National Tour such a success! Keep sharing your Levitt concert pics on Twitter and Instagram with #musicmoves for your chance to win a $100 iTunes gift card—there will be a winner every month through October 31! See the #musicmoves August winner. This entry was posted in #musicmoves and tagged Black Violin, Levitt Shell on October 5, 2015 by Nicole McGaffey. 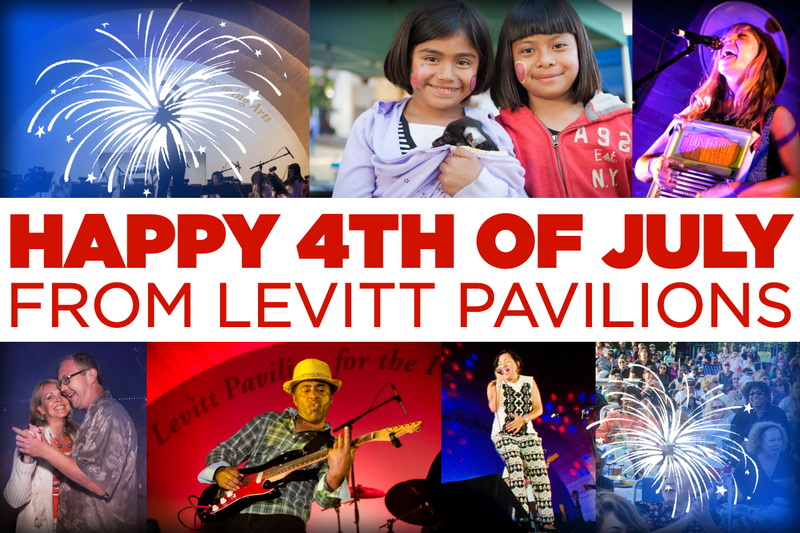 This entry was posted in Spotlight Series and tagged David Letterman, Levitt AMP Lafayette, Levitt Arlington, Levitt Shell, The Suffers on September 30, 2015 by Nicole McGaffey. Music is moving Black Violin across the nation, as part of the 2015 Levitt National Tour. After launching the tour in Memphis, Tenn. on 6/13, Black Violin packed the lawn and rocked the crowd in Arlington, Texas this past weekend (6/20). We’re loving all the great #musicmoves we are seeing across the country! Many thanks to @alexandriawill for sharing this awesome photo and showing us how music moved Levitt Arlington last weekend! This week, Black Violin is heading west, where they will be giving two performances in southern California: Levitt Los Angeles (6/26) and Levitt Pasadena (6/27). So if you’re in the area, come out and join the fun! You don’t want to miss this dynamic duo. Both shows begin at 8pm. Arrive early, at 7pm, with your violin for a free music workshop led by Black Violin and stick around for a lively post-show Q & A with the artists! To see more #musicmoves, check out our live feed and be sure to share your own photos on Twitter or Instagram for a chance to win a $100 iTunes gift card! This entry was posted in #musicmoves, Levitt National Tour and tagged Black Violin, Levitt Arlington, Levitt Los Angeles, Levitt Pasadena, Levitt Shell on June 22, 2015 by Nicole McGaffey. 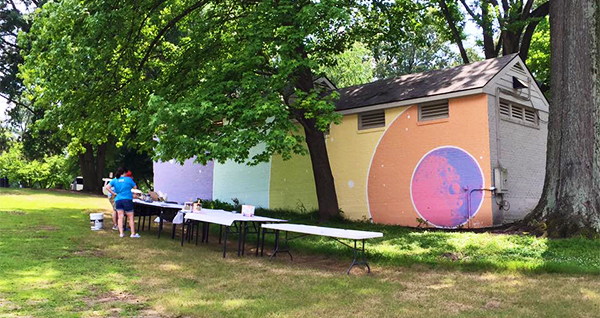 This entry was posted in Arts Access, Concerts, News, Placemaking and tagged Anne Pitts, Eric Clausen, Levitt Shell, Memphis, UrbanArts Commission on June 19, 2015 by Isabella Ramos.